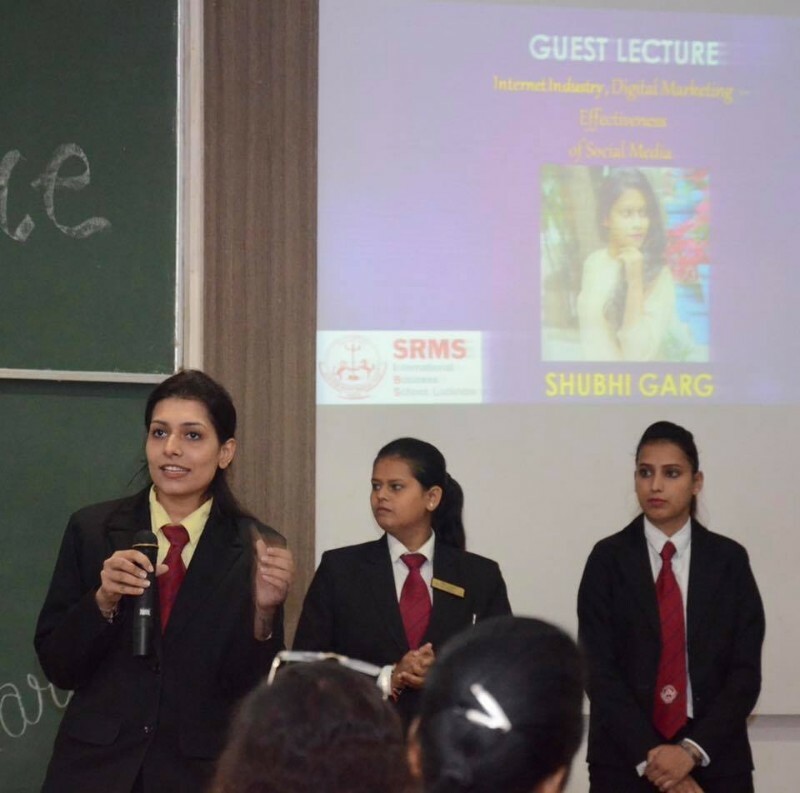 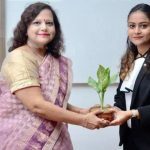 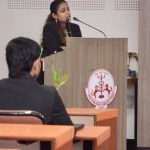 Ms. Shubhi Garg renowned blogger and digital marketer of Picker At Pace was in the house at SRMS IBS for a guest lecture on “Internet industry, digital marketing and effectiveness of social media”. 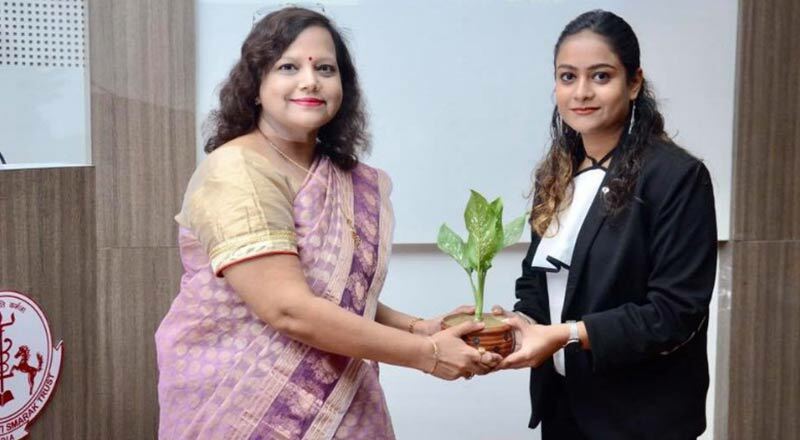 The popular and highly successful digital media influencer talked about several areas of the field including ‘How can blogging and social media marketing help increase business’. 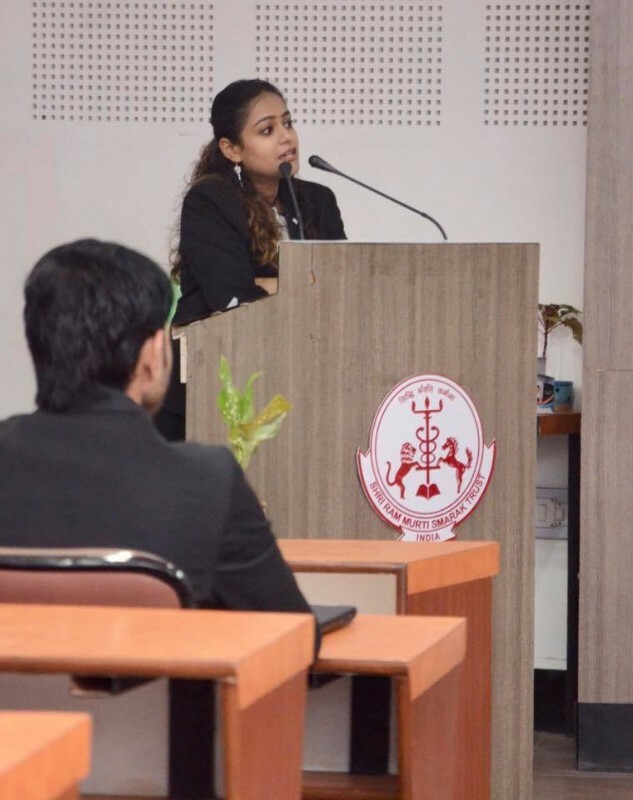 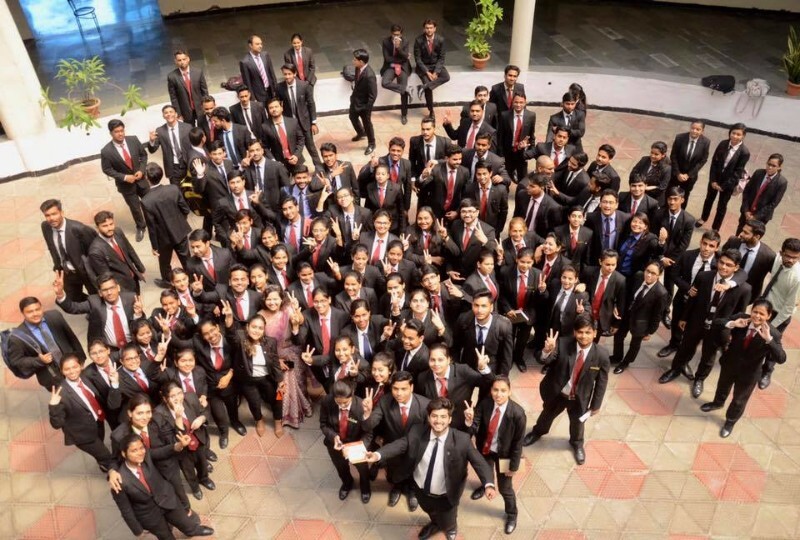 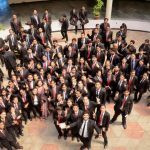 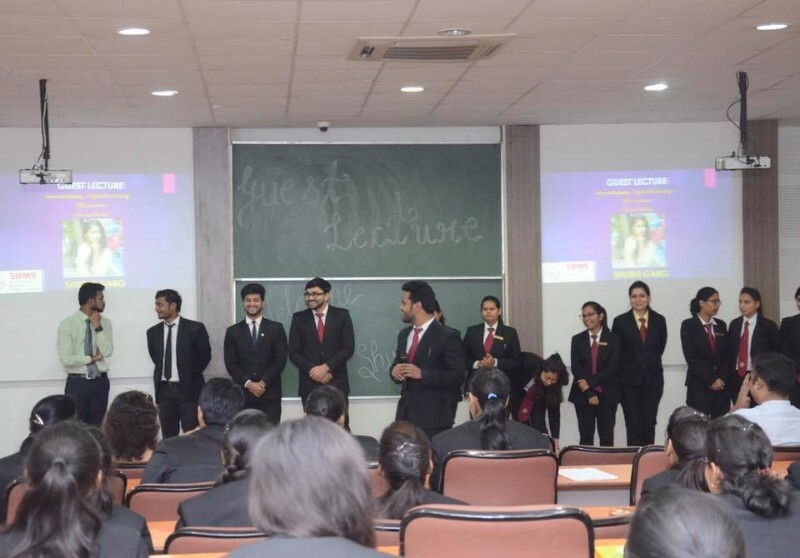 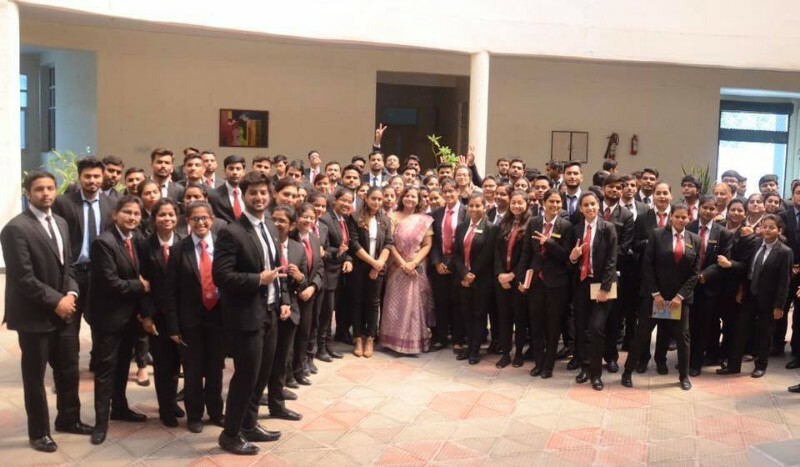 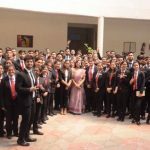 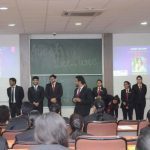 More than 130 management aspirants from the B School attended the interactive session. 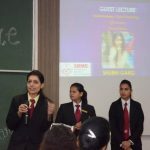 They had their queries answered by the professional expert and went back with insights on the new age marketing tool that is shaping businesses.